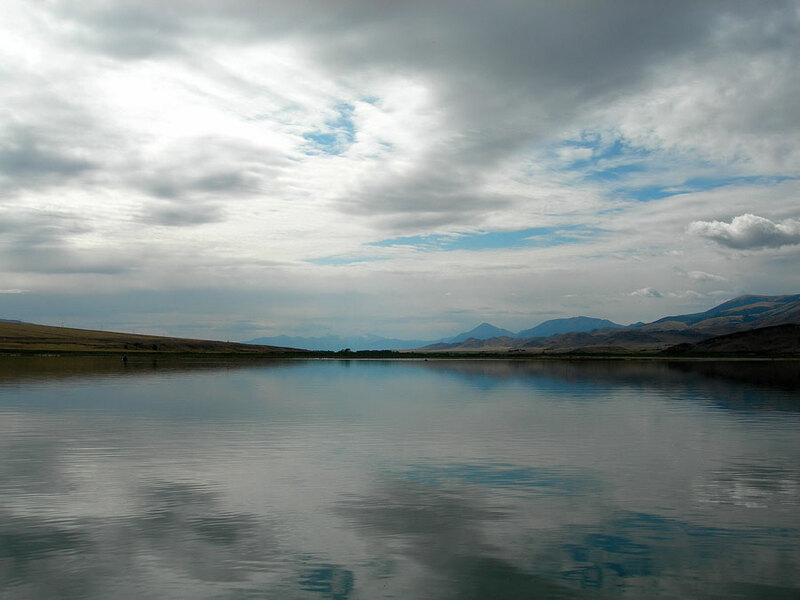 Clark Canyon Reservoir, the origin of Beaverhead River, provides exciting fishing for very large Rainbow trout. 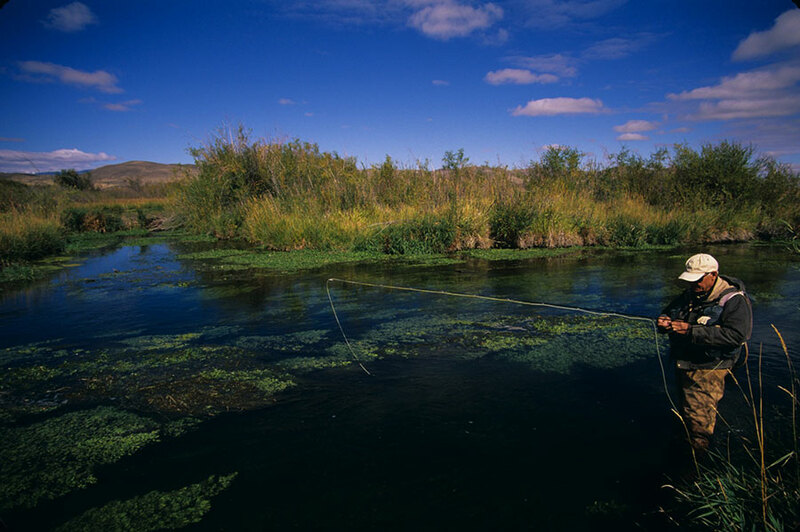 The reservoir's close proximity to the Beaverhead River gives the opportunity to fish the reservoir in the morning and drift-fish the upper Beaverhead River by boat in the afternoon. There are a number of smaller ponds and reservoirs loaded with good size, feisty fish we have access for guests to fish. 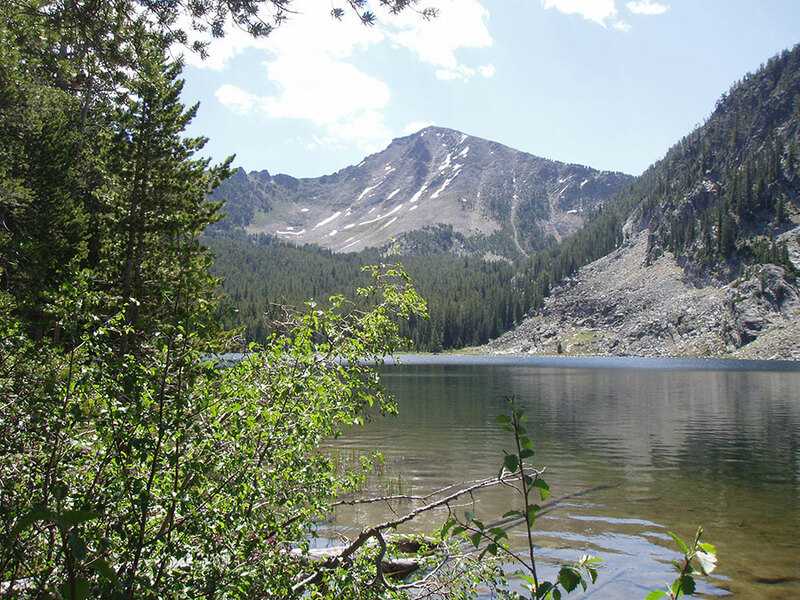 In the nearby Pioneer Mountains, many pristine high mountain lakes offer quality mountain fishing. 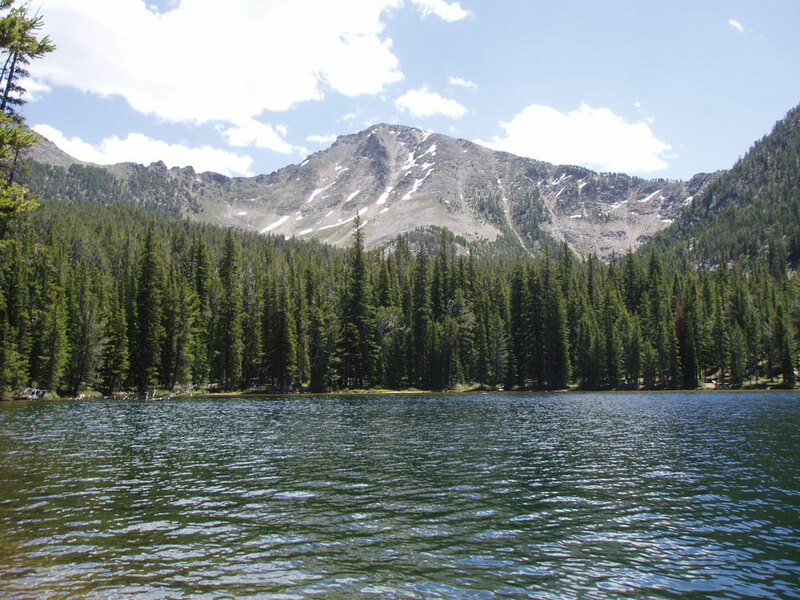 With advanced arrangement, we can arrange a scenic day horseback trip to fish these lakes. 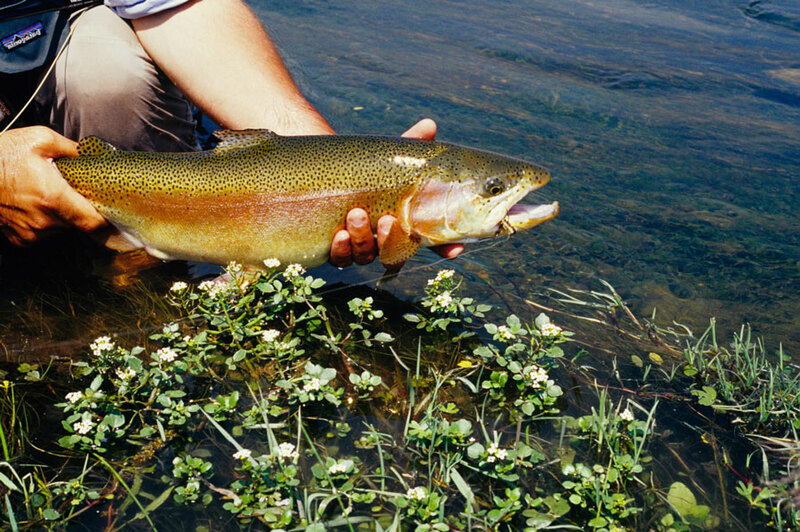 Some of the lakes have very large trout, usually Rainbows and Cutthroat. Other lakes contain Arctic Grayling and Brook Trout. 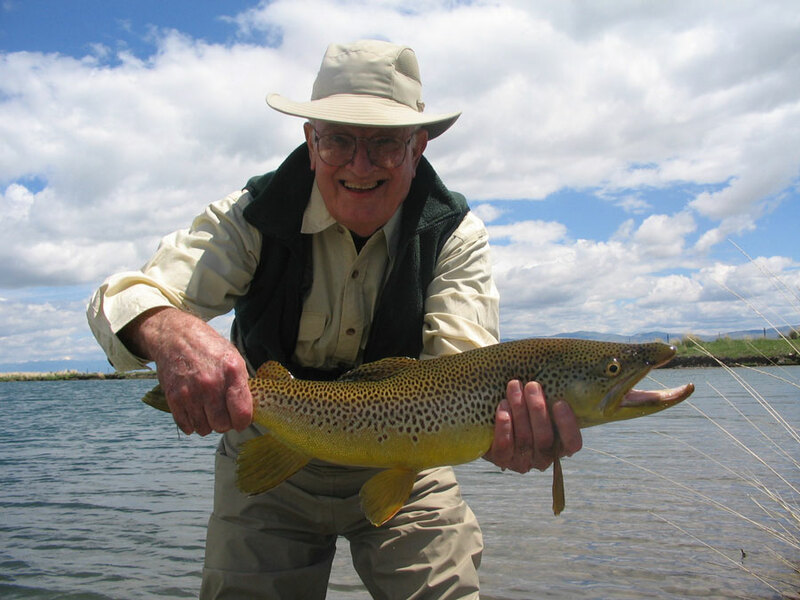 Besides the opportunity to have an exciting day of fishing, the experience of the trail ride and scenery of mountain meadows and high peaks is a day only in the dreams of many people. creeks loaded with trout willing to take a well presented fly. 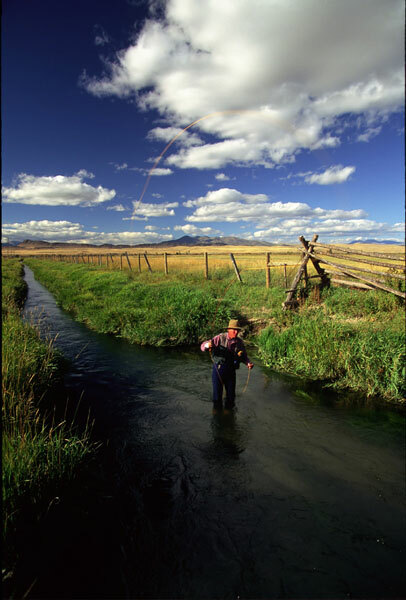 Some creeks are home to the rare native Westslope Cutthroat Trout historically found east of the Continental divide. 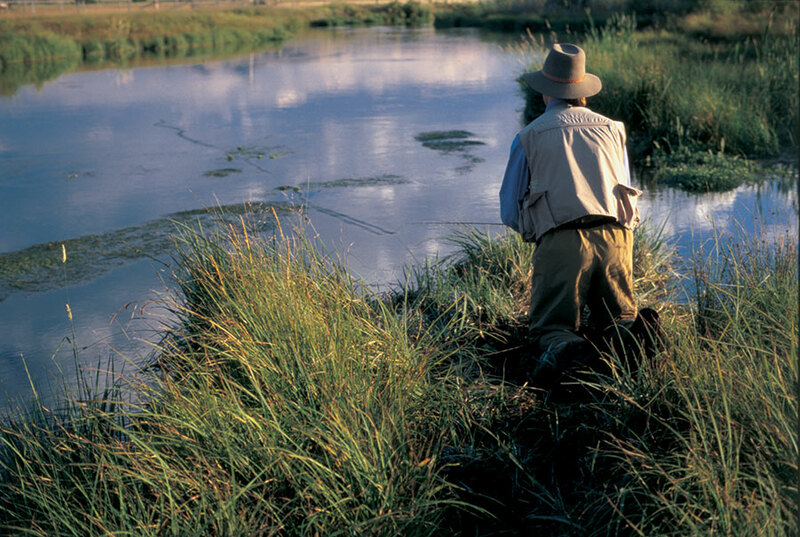 Our area has spring creeks like Poindexter Slough which may be one of the four or five best spring creeks in Montana and is famous for its mayfly hatches and big savvy trout. 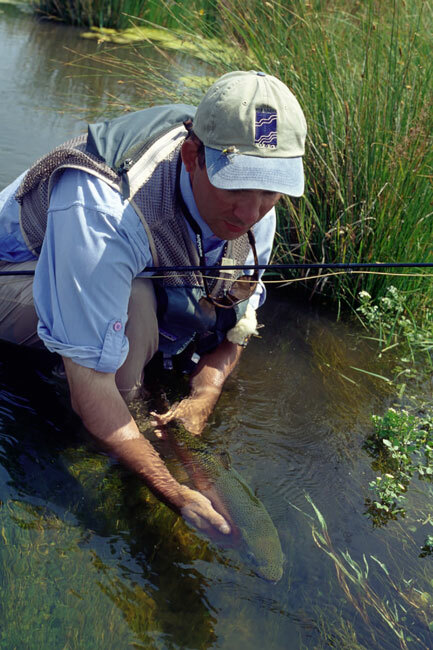 There are a number of other spring creeks and sloughs on both public and private land, which provide anglers challenging opportunities for wary trout. 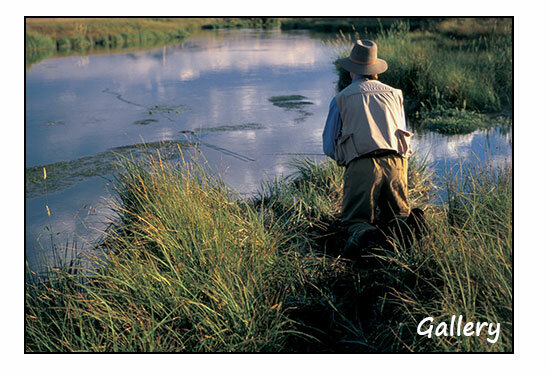 These waters are great fun to fish using grasshopper patterns and dry flies. Watching these fish attack a grasshopper is certainly an experience not easily forgotten.